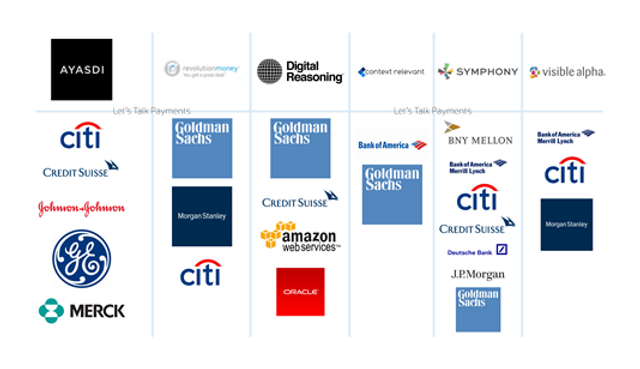 Financial institutions and large tech companies are investing in and acquiring fintech's best startups. Bank of America, leads the pack, the bank reserved $3b to invest in fintech technologies and startups. While there is no question that corporate has a deep interest in FinTech, there is an interesting trend that entrepreneurs need to be aware of if they are interested in building relationships with corporate players. Particularly, those looking to enter the payments segment should be familiar with corporate players that would be most interested in collaboration or other forms of interaction. Citi is an interesting case as the banking industry giant had put hands on some very promising ventures through its venture fund.